Prime Minister Sorin Grindeanu’s social-democrat government won a confidence vote in Romania’s parliament by a wide majority yesterday (4 January), ending a year-long political crisis. The move came just five days after centre-right President Klaus Iohannis had named Grindeanu as prime minister to end weeks of political uncertainty following victory for the left in a parliamentary vote on 11 December. Romania’s ruling Social Democrat Party (PSD), winner of an 11 December parliamentary election, named government ministers on Tuesday (3 January), including veteran lawmaker Viorel Stefan for the finance ministry portfolio. 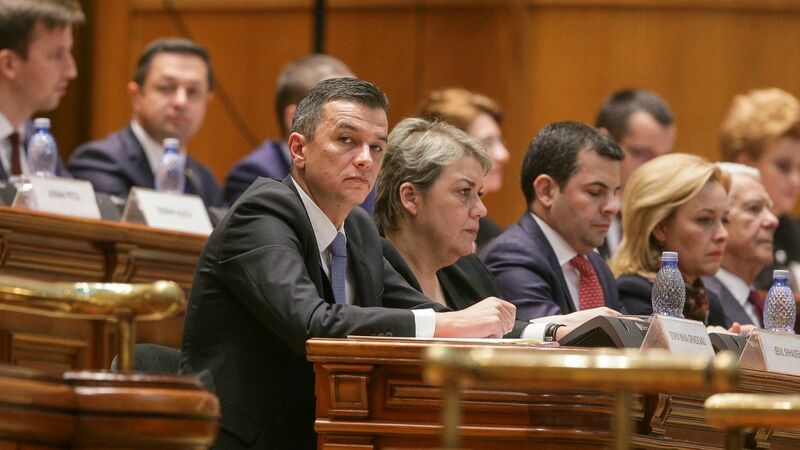 “I hope to build a Romania where development is reflected in the wellbeing of all citizens,” Grindeanu told parliament’s two chambers. The 43-year-old premier’s government was approved by 295 votes to 133 in the 465-member parliament, according to an official count. It is due to hold its first meeting on Wednesday night. Grindeanu’s appointment by Iohannis ended the political turmoil sparked when the president rejected a previous candidate who would have been the country’s first female and first Muslim prime minister. 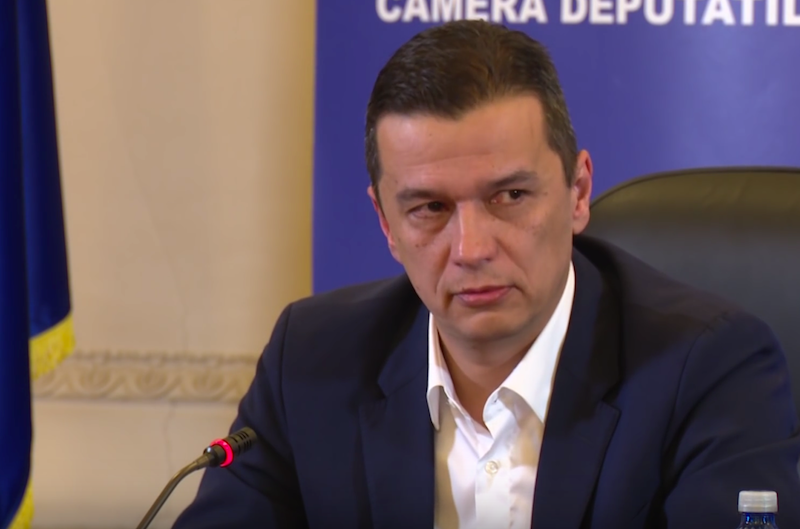 Grindeanu’s government has 26 portfolios compared to the 21 of the previous dissolved body. His social-democrats (PSD) had gained a majority last month alongside allies ALDE with 250 out of the 465 seats. 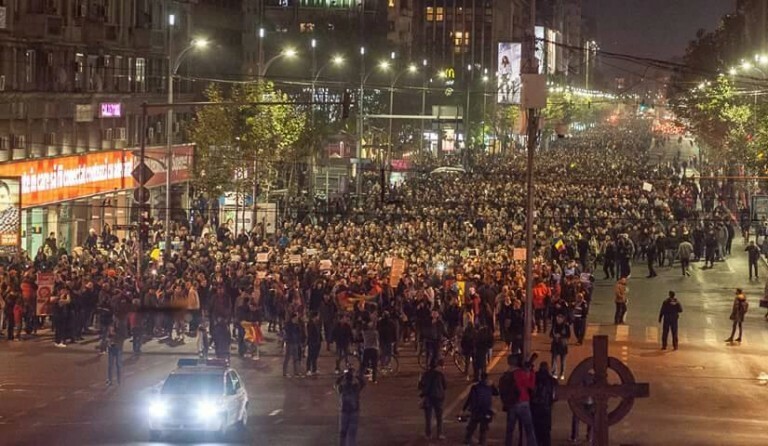 That poll had been triggered by the collapse of the previous PSD government following angry protests in 2015 over a nightclub fire that killed 64 people. The inferno was blamed on corruption – something Brussels has long complained about since Romania joined the European Union in 2007. 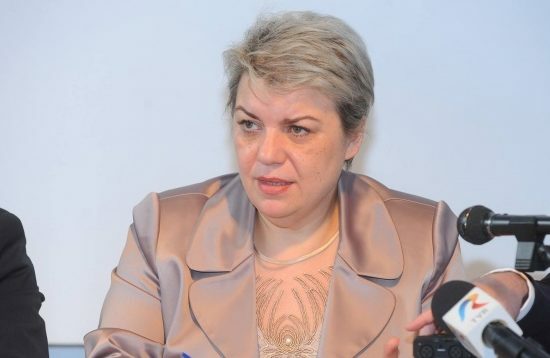 The PSD initially proposed Sevil Shhaideh as its nomination for prime minister but Iohannis rejected her, without giving a reason. Shhaideh is from Romania’s small and long-established Turkish minority, but her husband is Syrian and has links to President Bashar al-Assad’s regime. That, in conjunction with her close ties to PSD President Liviu Dragnea, rather than Shhaideh’s ethnicity or religion, was believed to have been the reason she was rejected by Iohannis. Grindeanu’s PSD rode to power on the back of promises to boost growth in Romania, which aims to rise to the EU’s 13th most powerful economy by 2020, compared to its current position of 17th. They have vowed to increase salaries and pensions while cutting tax and VAT. But centre-right opposition chief Raluca Turcan has accused Grindeanu of “populism” and warned that his policies would lead to financial meltdown.